WARNING: Make sure you consult your owner’s manual before deciding what type of oil to put in your car. Many manufacturers require full synthetic oil. If your car or truck gets damaged because you used a different type of oil then recommended, the damage will most likely not be covered under your warranty. Conventional oil produces a barrier that lubricates the parts it interacts with. As it heats up and wears down over time and miles, the lubrication lessens. Most mechanics recommend that you change conventional oil every 3,000 – 6,000 miles. If you drive in extreme weather and go short distances frequently, it is recommended that your oil be changed every 3,000 miles. Synthetic blend is a mixture of synthetic and regular (conventional) motor oil. Synthetic blend offers a middle ground between full synthetic blend and conventional oil. It is middle of the road in price, and lasts longer than conventional. Check your owner’s manual or the vehicle manufacturer before switching to a synthetic blend oil. 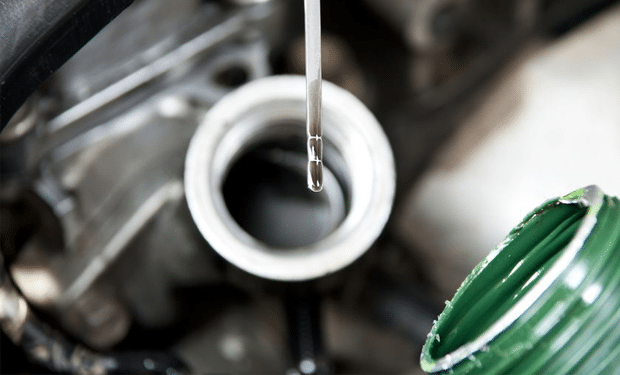 Although some people think that synthetic oil is completely man-made, is it also derived from crude oil, it just goes through a different refining process than conventional. 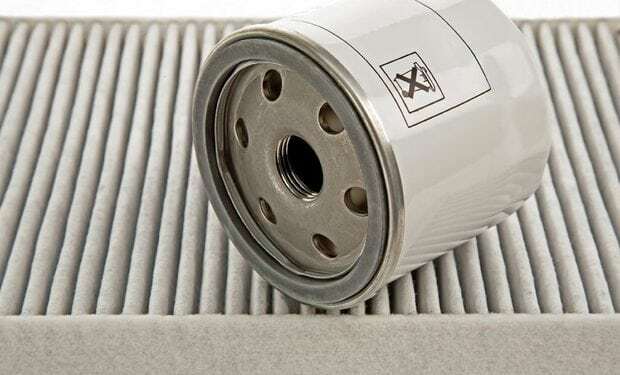 It has smaller molecules and penetrates the microscopic holes in the metallic parts of the engine. 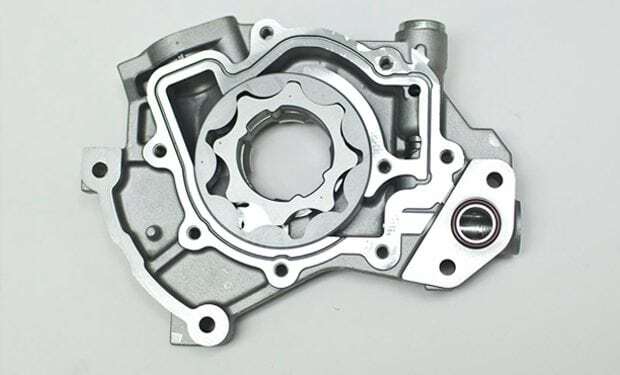 This allows less friction and breakdown which prolongs engine life and helps the engine run smoother. The engine running smoother may also slightly improve your gas mileage. Synthetic oil also breaks down much slower than conventional oil. 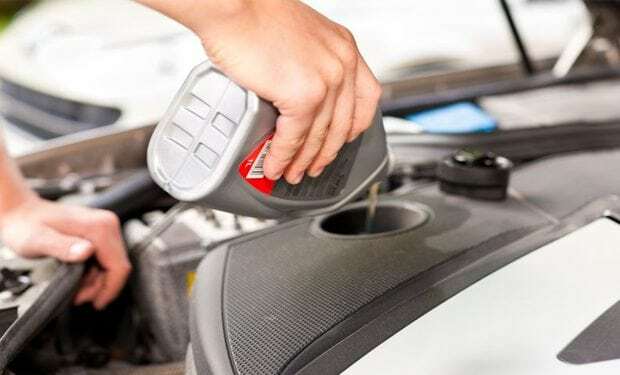 According to the manufacturers of the synthetic oil, you can drive on synthetic oil farther without getting your oil changed, about every 7,000 – 14,000 miles. A few synthetic oil companies say you can even go 15,000 – 25,000 miles. Take this into consideration when you are weighing out the costs. To be the safest, follow the vehicle manufacturer’s recommendation for your vehicle, do not over fill your oil and don’t exceed 7,000 miles between oil changes.